How do you make false lashes look natural? 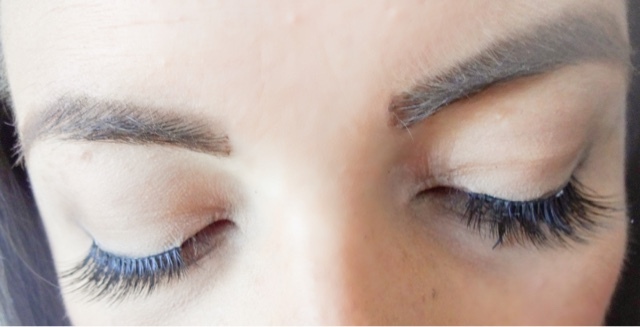 Lots of us want a gorgeous, full flutter, but applying lashes to look naturally perfect is definitely an art. 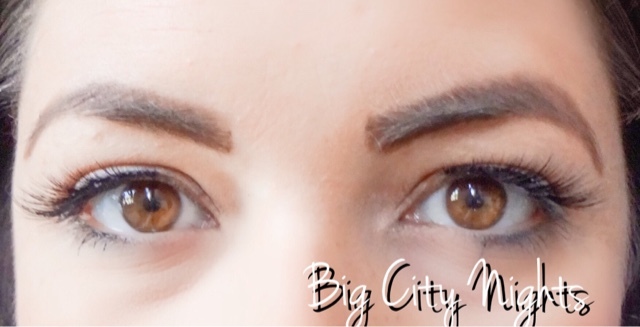 Although falsies have boomed in popularity over the past few years, it still seems that lots of us still struggle to apply them seamlessly and give our eyes that wow factor for a special occasion. As someone that wears lashes almost every day (hey, its cheaper than a facelift and can have just as dramatic an effect), I like to think Ive learnt a thing or two along the way. 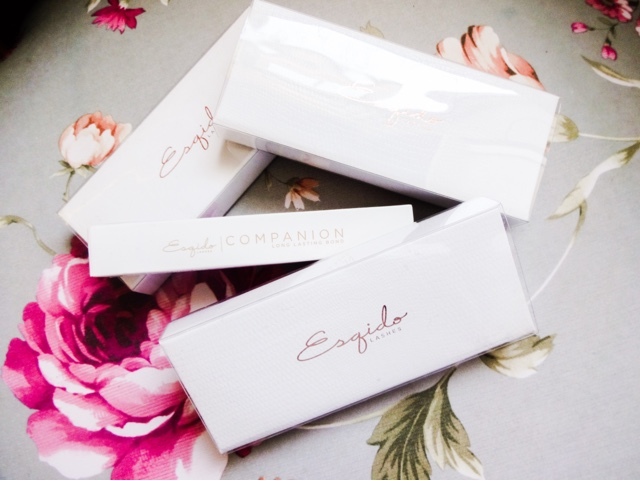 Undoubtedly the most important is to pick the right lashes to wear and when my favourite brand of falsies, Esqido, asked me if I’d like to try some of their new styles I was super excited. 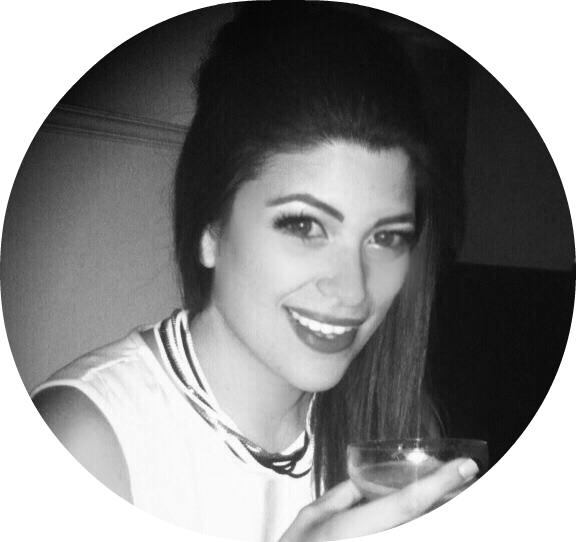 So I thought I’d do a review of their new styles and then share my top five tips for making false lashes look natural. Remember when real mink eyelashes were thousands of pounds and only worn by the likes of Kim K and J.Lo? Well, now its possible to get a slice of that luxury and quality for a lot less. 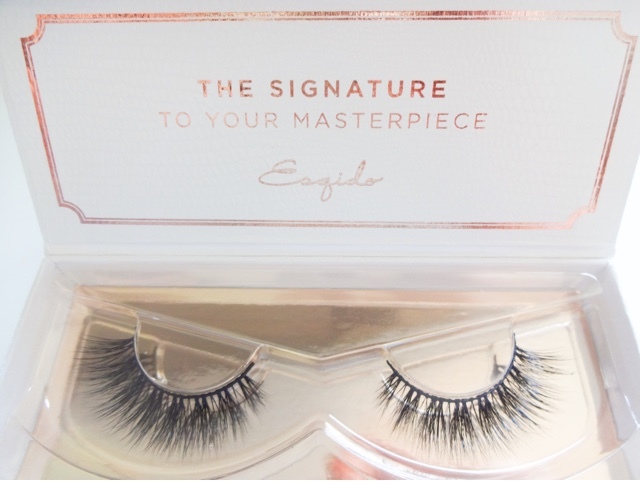 Esqido sell beautifully presented, comfortable to wear real mink lashes in a range of styles from delicate to drama. 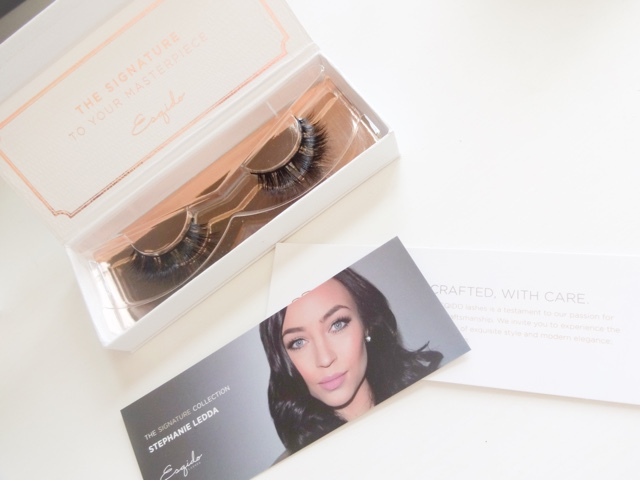 And although these lashes are more of a spend than you might previously have made, they can easily save you money, especially if you wear lashes a lot like me. 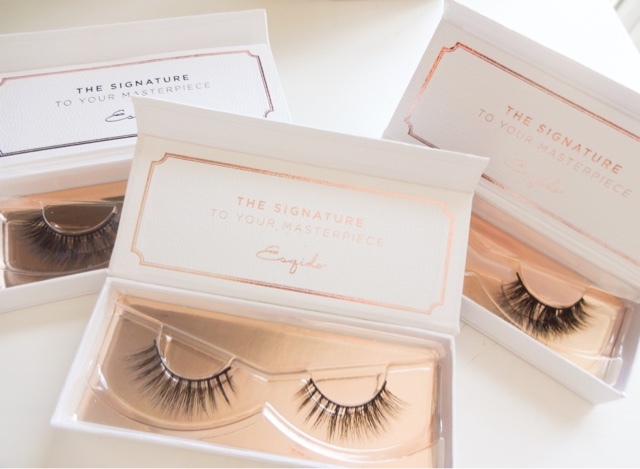 As each lash is designed to be reworn up to 30 times, with proper care and attention they will far outlast anything you’ll find in the drugstore. Super high-quality, custom designed, hand-made and ethically produced, these are the queen of the false lash world. Theyre made from naturally shed mink hairs, which are softly tapered to give a realistic appearance. Designed with reuse in mind, they have a soft cotton banding that’s very comfortable to wear and sturdy enough to stand up to repeated use. There are currently 11 styles in the range, so whether you prefer a natural finish or something quite bold, youll find it. The three styles I tried this time are all gorgeous. Miss Dolly is a light, elegant style that would be great for day time wear or occaisions where you want a refined, sweet look. They feature even strands with alternating lengths, which creates a rounder, wide-eyed, youthful look that’s very flattering. Big City Nights are more of a head-turner. They feature a clustered design with slightly winged out ends, that elongate and give that feline look to the eye. 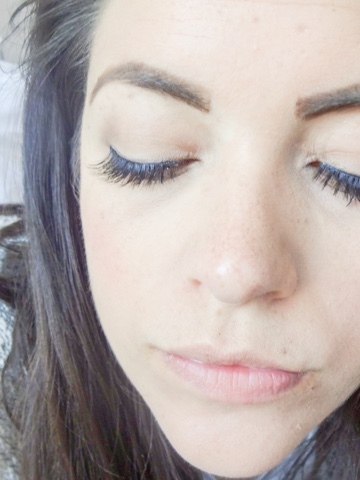 These are my go-to lash for a night out as they balance impact with being soft and pretty enough that you look as if you just have amazing natural lashes. The Stephanie lashes are the baddest and boldest of the bunch. 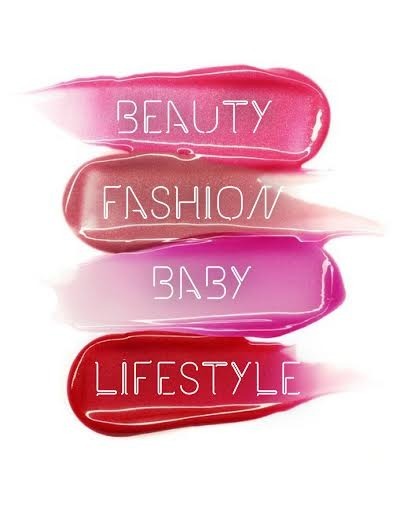 From the Esqido Signature Collection, they’ve been developed with YouTuber and beauty blogger Stephanie Ledda. The lashes use high-volume v-shaped clusters to give a lifted and wispy effect that seriously packs a punch. If you’re looking to make a statement without the shiny, blunt look of a lot of heavy false lashes, these are the ones. 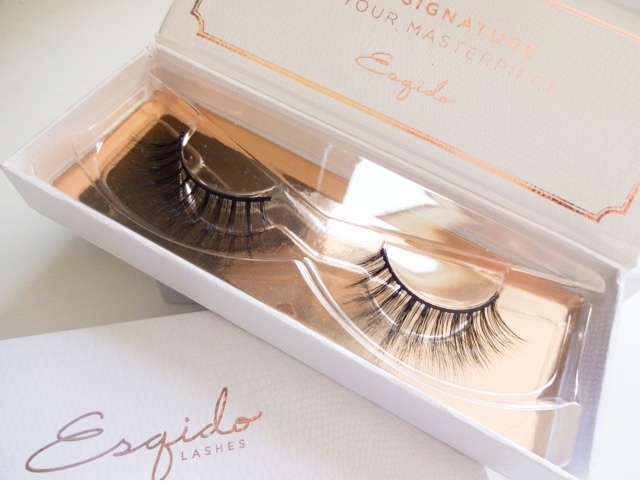 Esqido lashes have always performed beautifully for me so when I found out they’d also launched an adhesive to the same high standard, I knew it would be something special. Lash Companion is formulated especially for use with natural mink lashes to give strong, invisible all day hold. Its also latex free, so even the most sensitive eyes should be able to use it without becoming an itchy mess! I absolutely love the elegant packaging – it’s a large, frosted tube with a beautiful rose gold cap – and I also love the slim brush, as it makes placing the glue neatly and precisely so easy. Getting the lashes and the glue right will really help if you’ve been struggling with false lash application. Lash Companion will extend the life of your lashes while keeping them firmly in place – so no awkward spider-leg peeling corners or itchy bits! 1. Choose the right lashes and adhesive for the job. There are great offerings at all price points, but if you really want to get it right and you are into your perfect look then Esqido is a safe bet. 2. 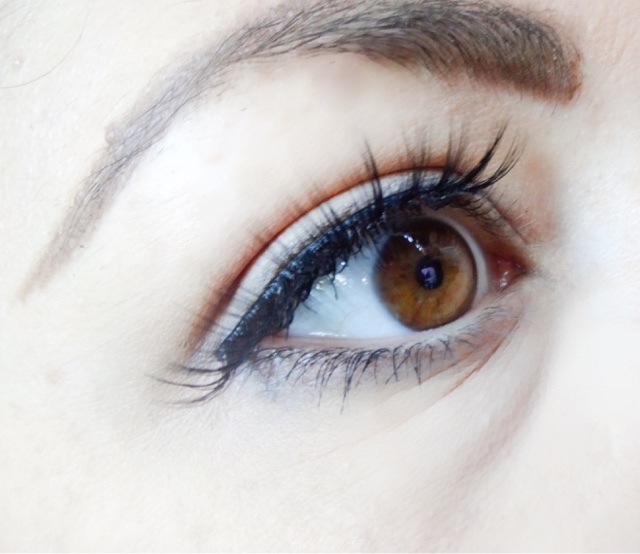 Trim lashes to fit – its very obviously but Im surprised how many people don’t do this. Lashes are one size, eyes are not. Use tweezers to hold the lash up to your eye before adding glue, so you can check the length before applying. If they’re too long, take some sharp nail scissors and snip the band after one or two strands from the outer edge, so as not to ruin the gradient of the lash. Don’t take too much off at once – you can always carefully remove a couple more strands if needed. 3. Apply liquid liner and mascara first – if you have some liner on, it hides any little micro-gaps where the lash isn’t aligned right. Mascara helps to blend your natural lashes with the false ones and gives more of a surface for the lashes to cling on to. By applying it before the lashes, you don’t clog them up with mascara either. 4. 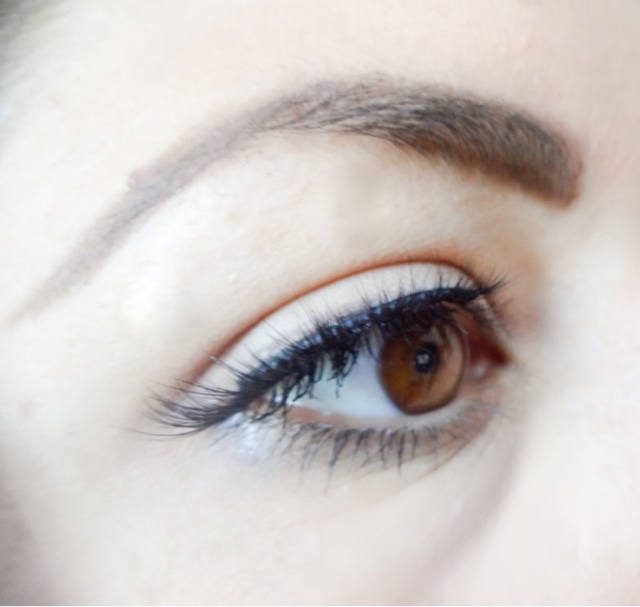 After adding glue onto the lash band, leave it for at least a minute before applying. This may not seem important, but if the glue is too wet, they will slide around on the eye, giving an uneven finish. Wait until the glue is almost dry, and they’ll lock into the right place much easier. I usually add glue to my lashes and then do my eyeliner, curl my lashes and add mascara while its drying slightly. 5. Grip the edge of the lashes lightly with a pair of tweezers, and look down into a mirror placed flat on the table while you pop them on. This gives you a much better view of the right spot. 6. Once they’re on, use your thumb and forefinger to ‘pinch’ the lashes together with your real lashes at the root. Again, this is a stupidly simple step but one I have found makes all the difference in getting a natural finish with false lashes. And that's it! Enjoy your enhanced flutter with confidence!